The Foundation Barsanti and Matteucci was founded thanks to the initiative and impulse of the Rotary Club of Lucca, which established a commission in 2000 to verify its feasibility. On the 4th of June the Barsanti and Matteucci foundation was formally founded thanks to the support of various corporations and holding the superb work and results attained by the Committee in Honor of Barsanti and Matteucci in consideration. 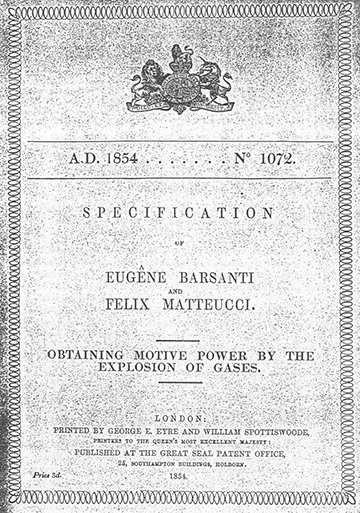 The official founding was postponed after said Committee concluded its period of activity that went from June 2002 to June 2003. the date was specifically chosen because it gave continuity to the work initiated by the committee which terminated its active period with the celebration of the 150th anniversary of the invention of the Internal Combustion Engine. Located in the ancient Loggetta Guingi in Sant’Andrea Street 58, corner of Guinigi Street, and refurbished thanks to the contribution of the C.R.L Foundation, the Barsanti and Matteucci Museum was inaugurated last September 25, 2013. 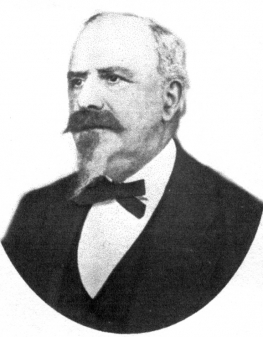 Born in Pietrasanta (Lu) on October 12 – 1821 son of Giovanni Barsanti, a marble sculptor and Angela Francesconi. He was a delicate child with good natured and affectionate nature. His mother was contrary to sending him to school because she thought it would harm her delicate son’s health, while his father was not favorable to bringing the boy to work with him and thought that an instruction would give him a better life to live. Since he was a child, Felice showed a great entusiasm distinguishing himself in his studies, so much that at the age of eleven he had written some greatly appreciated poetry. It is known that during the 1823-24 school year, he appeared among the students of the Royal High School of Lucca (the University of Lucca at that time). His interest in science became clear when he was studying at the Royal Bourbon College of Paris where his father, then the Grand Duke’s representative at the court of the king of France, had enrolled him in 1824. It was at Paris that he began studying hydraulics and mechanics for which he showed a marked inclination. 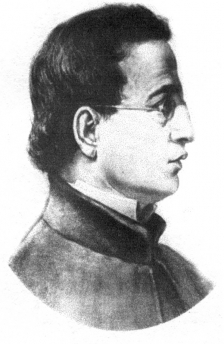 Felice Matteucci had to return to Italy with his father in December of 1825 because his brother, Francesco, had contracted a serious illness and therefore completed his formal education at Florence in there subjects. The Barsanti and Matteucci Museum is open every day from 10:00 am to 0:00 pm and from 3:00 pm to 5:00 pm. The cost of the full ticket is € 3.00, reduced € 2.00 and for families € 6.00.